The Fabbrica Automatismi Apertura Cancelli was founded in 1965 in Zola Predosa, in the province of Bologna. 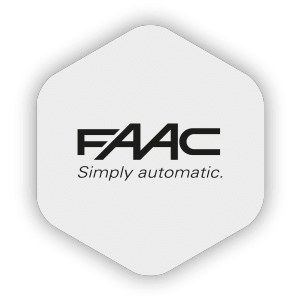 Only a few years after its creation, the FAAC acronym became a symbol for gate openers, for the quality and reliability of its products. Today, after fifty years of business and thanks to steady growth in all areas of automation and access control, FAAC has turned into a large multinational industrial group with more than 2.400 people employed in five continents, 16 production sites, 30 trading companies and a network of over 80 countries served by official distributors. 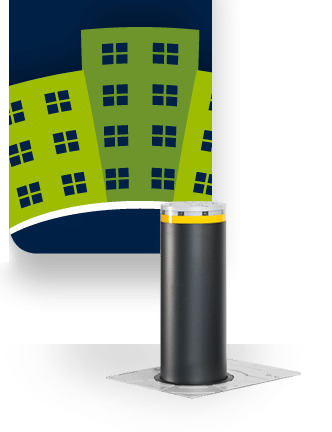 The FAAC J200 HA retractable traffic bollard is particularly suitable for the intelligent and automatic control of traffic within residential areas. 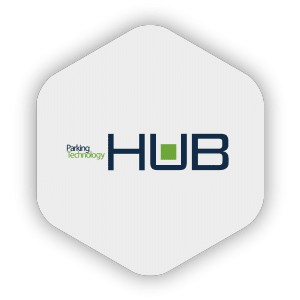 The FAAC J200 F FIXED traffic bollard allows you to permanently define pedestrian areas and to complete mixed installations with retractable bollards. The FAAC J275HA Automatic retractable traffic bollard is recommended for all areas in which many daily transits are expected, i.e. commercial, industrial and urban restricted access areas. 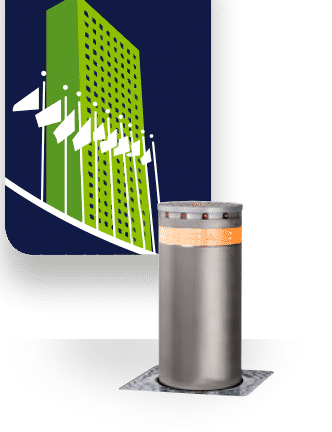 The FAAC J275SA Semi-Automatic retractable traffic bollard is particularly suitable for town centres and areas difficult to wire. 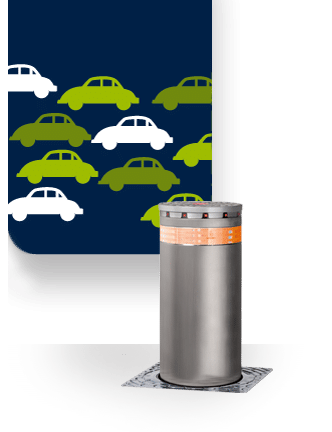 The FAAC J275F FIXED traffic bollard allows you to permanently define pedestrian areas and to complete mixed installations with retractable bollards. FAAC J275 2K automatic traffic bollard has been developed to meet the growing need of security also in civil applications, for traffic control and for permanent Perimeter Protection applications. 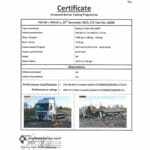 Able to stop a 15,000 lbm lorry travelling at 30 mph in double configuration installations. FAAC J275 2K fixed traffic bollard has been developed to meet the growing need of security also in civil applications such as military areas, government buildings and logistic hubs. This traffic bollard is specifically dedicated ideal to protect sensitive areas and regulate traffic in strategic crossing points. 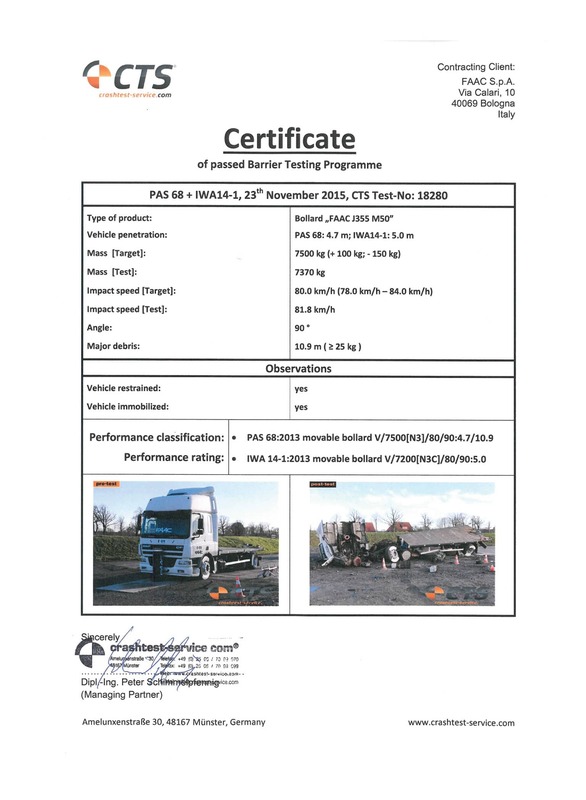 The FAAC J355HA M30-P1 traffic bollard has successfully passed the ASTM F 2656-07 crash test, proving that it is able to stop a 15,000 lbm lorry travelling at 30 mph (M30) with less than 3,3 ft of total penetration (P1). The FAAC J355 traffic bollard is therefore suitable for the protection of sensitive areas such as airports, embassies, banks, ports, government buildings, etc. 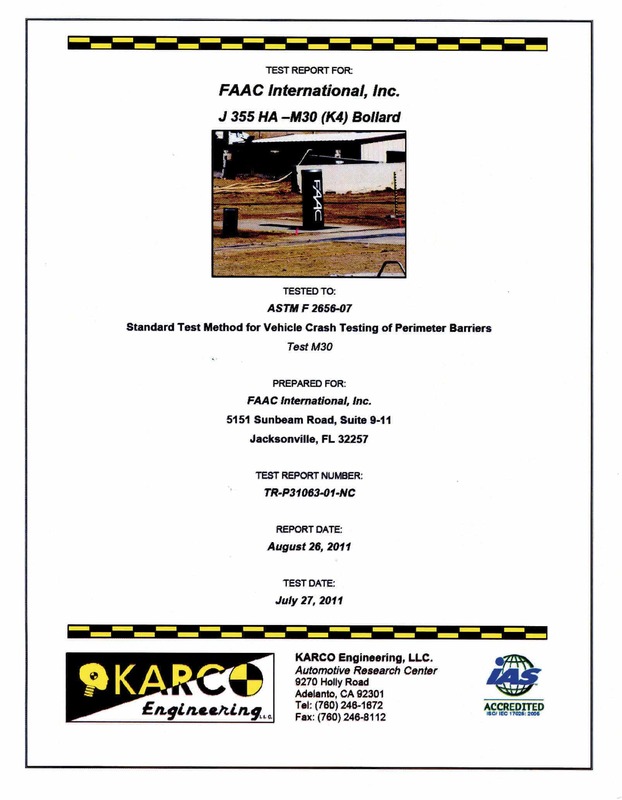 The FAAC J355 F M30 fixed bollard has been tested according to ASTM F 2656-07 American standards for installations in double units, i.e it is able to stop a 15,000 lbm lorry travelling at 30 mph. 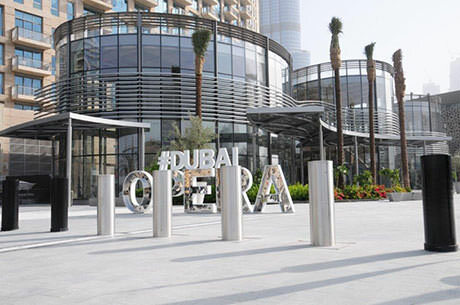 This bollards is ideal for protection of sensitive areas and allows total aesthetic consistency with other retractable bollards (HA); perfect for mixed installations. The automatic high security bollard FAAC J355 HA M50 has been tested according to PAS 68:2013 and IWA 14-1:2013 Standards, Impact resistance class N3 7.500-80 in SINGLE CONFIGURATION, this means it is able to stop a 16,500 lbm lorry travelling at 50 mph. Specifically designed and tested to protect extremely sensitive areas and all those areas with special perimeter security requirements against terroristic attacks. 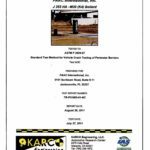 The fixed high security bollard FAAC J355 F M50 has been tested according to ASTM F 2656-07 American standards for installations in triple units so it is able to stop a 16,500 lbm lorry travelling at 50 mph. 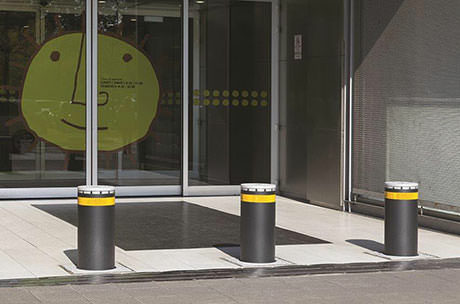 Specifically designed for protection of sensitive areas and allows total aesthetic consistency with other retractable bollards (HA); perfect for mixed installations.